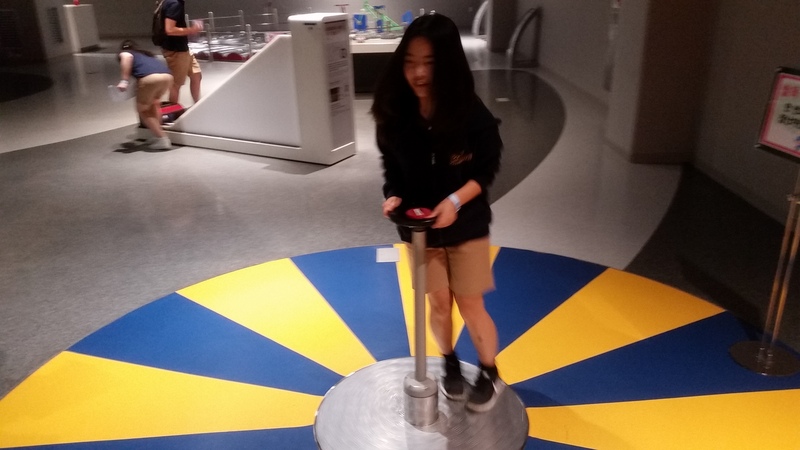 8th graders had a day of learning to wrap up their Middle School career. 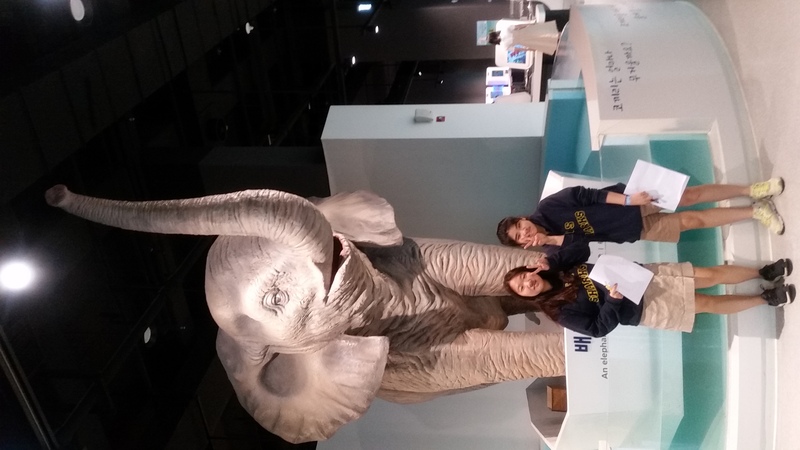 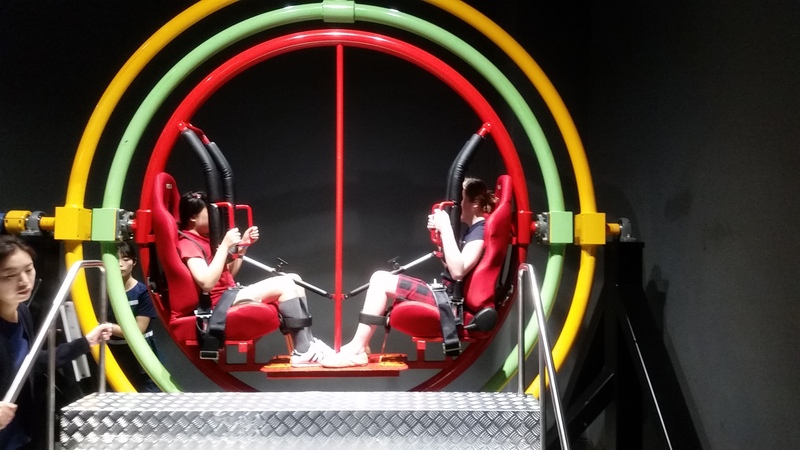 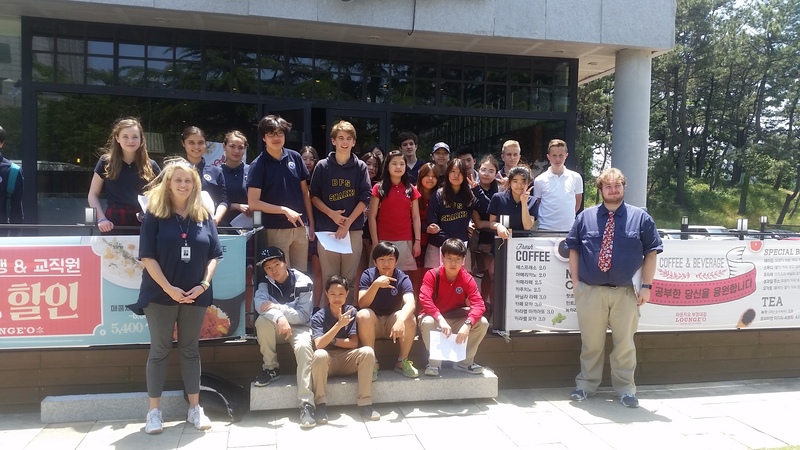 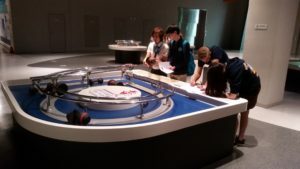 Students traveled to the Busan Science museum in Gyejeon and then spent the afternoon on a college and cultural tour. Student’s learned about college life and finalized their college research by taking a tour. 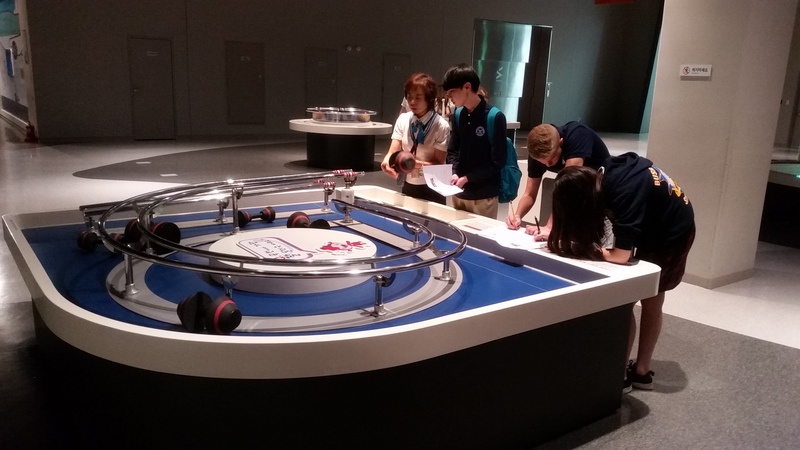 Our tour guide, Mr. Park, is a college student himself majoring in English and mechanical engineering. 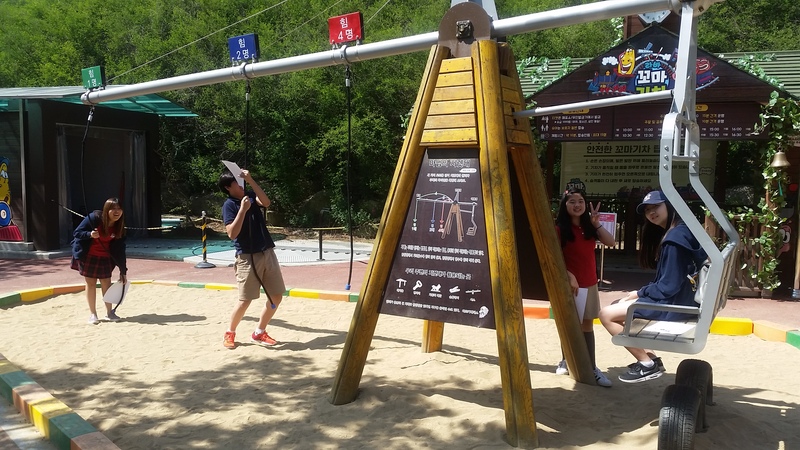 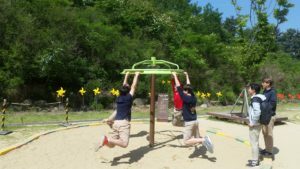 Kids got a taste of college life by being able to be in, and participate, a lecture hall, visit the student union for lunch, go through the libraries, go to the dorms, see the famous Pukyeong dinosaur and the visit a giant rice pot called the pot of love. It was a very successful trip!